Mike Ross sure can coax dazzling overdriven riffs out of a guitar, and the tracks from his first two solo albums are here to prove it. 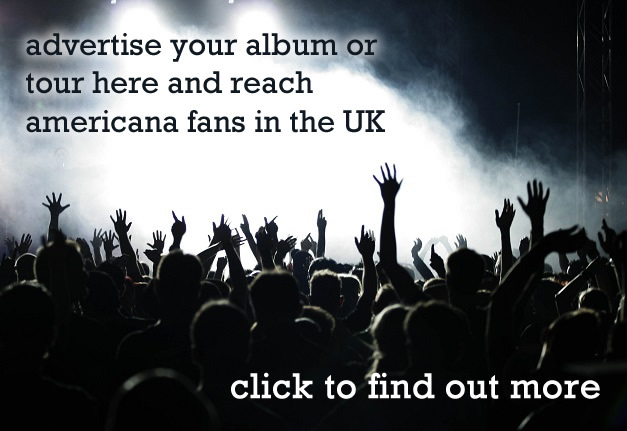 Indeed, these records are laden with rocking numbers that would sound great in a smoky bar on a Friday night, à la Dr Feelgood, early Rod Stewart or The Black Crowes. 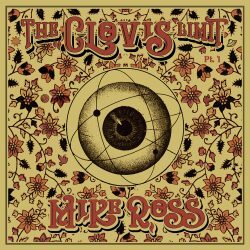 However, ‘The Clovis Limit (Pt.1),’ Ross’ third studio album, strays away from his heavy blues origins and explores cleaner, folkier territories. ‘The Reason This Railroad,’ certainly among the best tracks of the bunch, gets the ball rolling with psychedelic pedal steel, twangy guitar and cavernous vocal harmonies reminiscent of a cosmic-country era Byrds record. 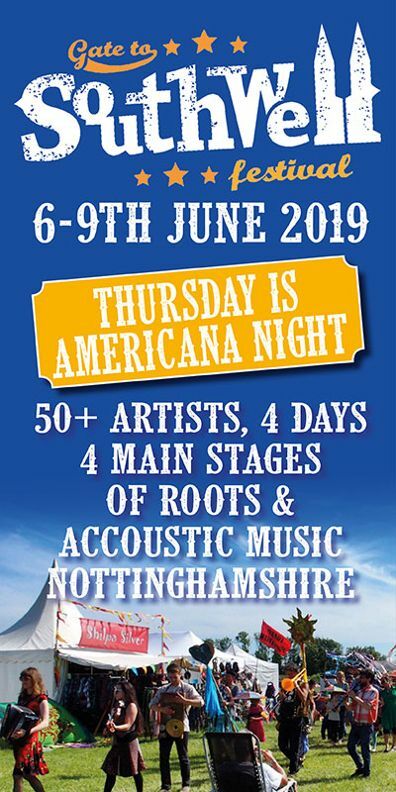 The tune fades into a totally different universe with ‘Young Man’ and its gipsy jazzesque accents, before hitting cruise speed with a bulk of very satisfying songs, flirting with seventies classic country music and organ driven rhythm’n’blues. 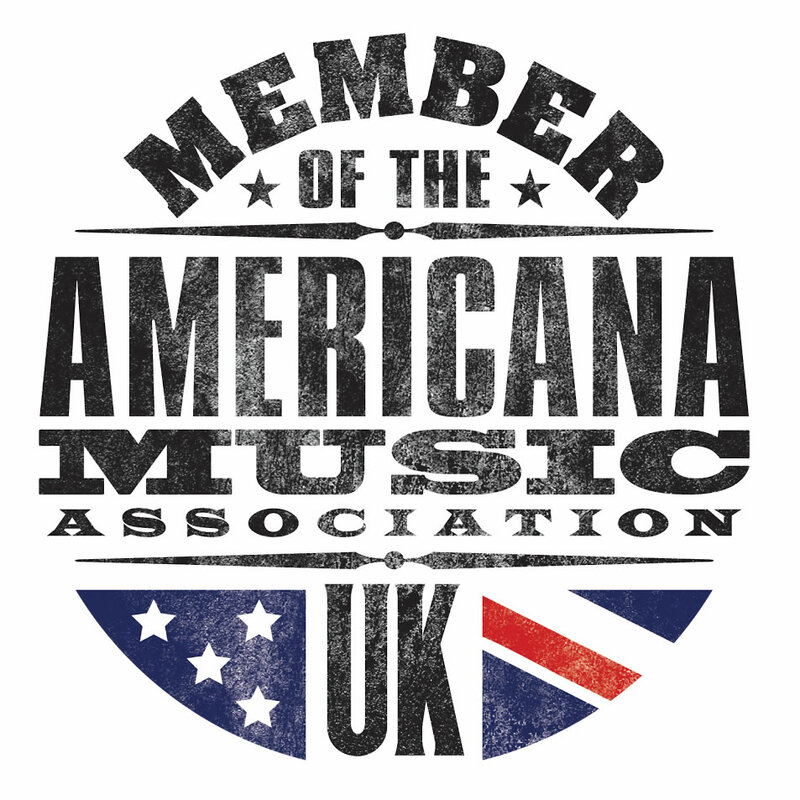 Ross’ road worn tenor voice shines through, tastefully ornamented with Elles Bailey’s soulful timbre on the duet ‘Pick Up Our Anchor’ and efficient background harmonies on most other songs. The instrumentation is perfectly executed, with abundant layers of pedal steel and some elegant fiddling that fits right in the theme. Overall, ‘The Clovis Limit (Pt.1)’ is tangible proof of Mike Ross’ talent as a musician, songwriter, and producer. Its many musical realms and instrumental colors make it a rich aural experience – perhaps too rich, as in a strange brew that mixes too many ingredients – revealing an interesting side of Mike Ross’ multi-faceted personality.